We stock a little bit of everything in our Plumbing department, whether it’s a simple job like replacing a basin plug, washer, shower head or it’s something more technical we’ve got you sorted. 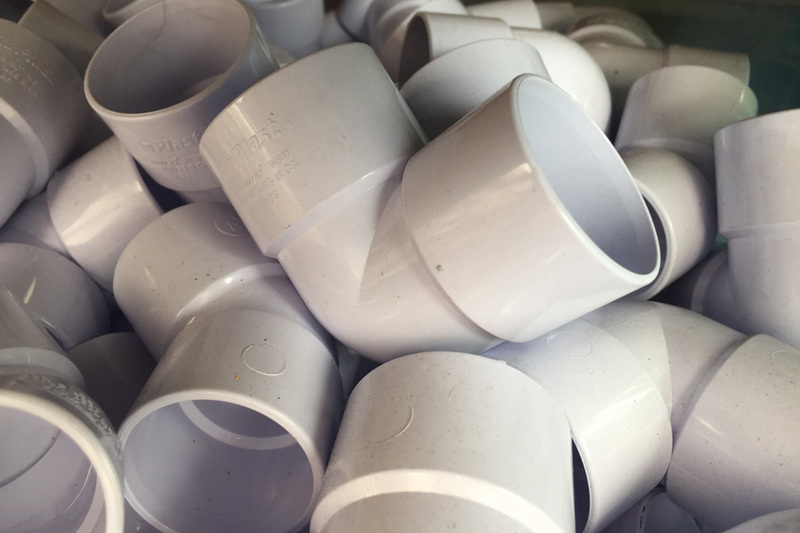 Many different lengths pipes can be found in our store; gutter, copper, overflow, speedfit, and lagging as well as all the fittings to go with them. We also sell polytubing in several sizes on a reel that we can cut to length for you.